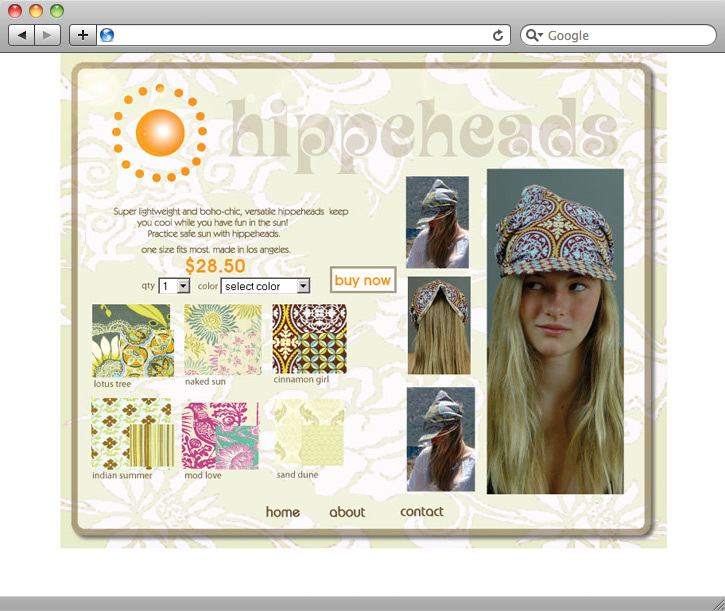 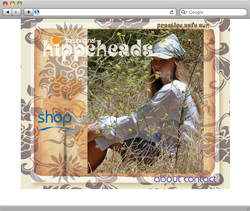 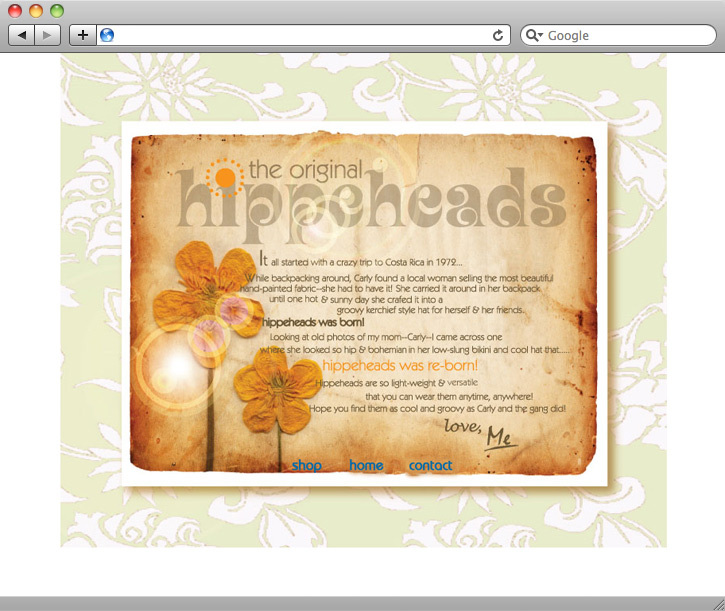 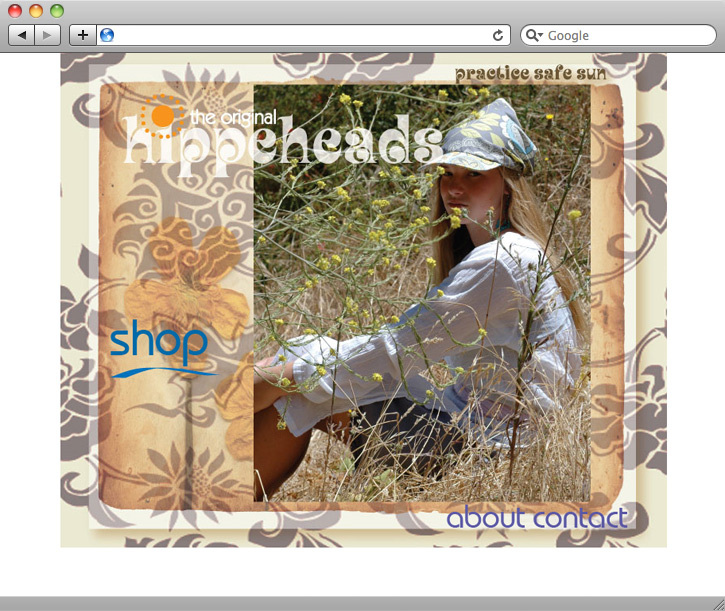 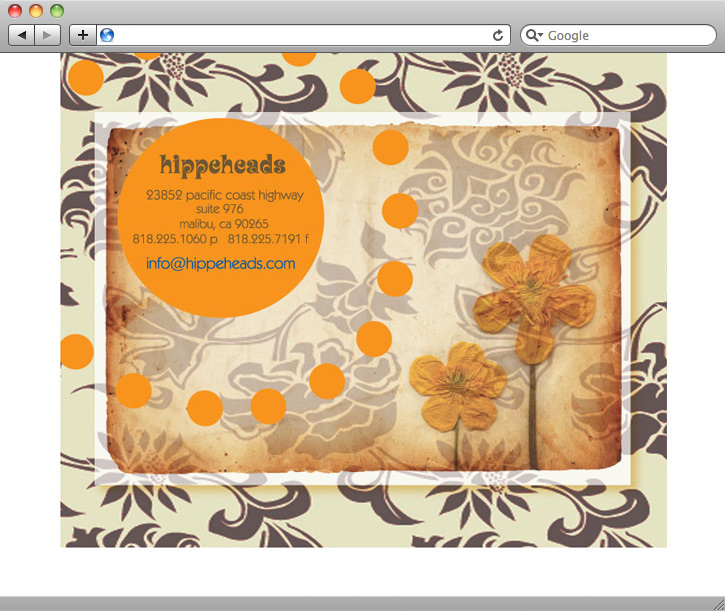 Hippeheads are fun hats inspired by the sixties and updated for today. Our client had a very tight budget and wanted a custom site developed from her own designs. The result is a unique look at a low cost.